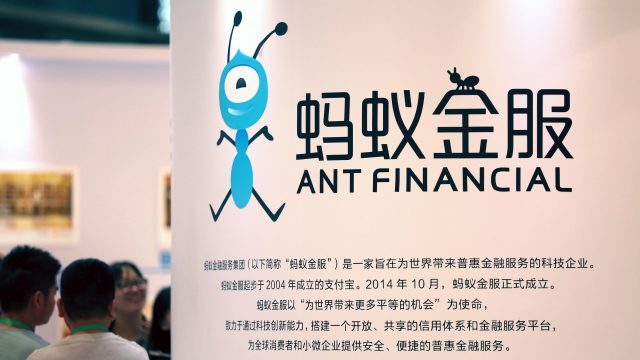 Finland has become the first country to offer Chinese tourists a fully cashless experience during their visit by adopting Alipay, the mobile-payments and lifestyle platform owned by Ant Financial said Friday. Instead of dealing with credit cards or trips to an ATM, Chinese consumers can now navigate their entire vacation to the Scandinavian country simply by using their smartphone. 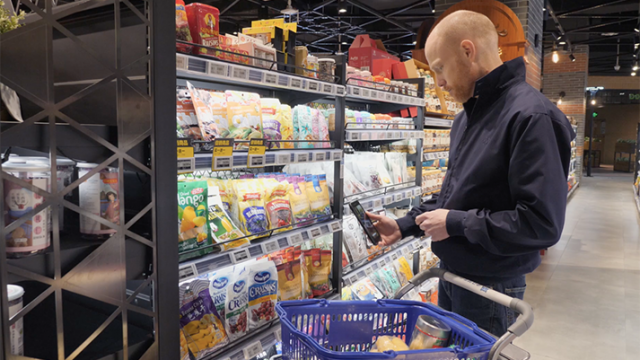 To show how it works, Alipay last month took eight users of the service, the largest mobile-payments provider in the world with over 520 million active users, to Helsinki and Rovaniemi in the Arctic Circle for six days of sightseeing, shopping and dining. Throughout their trip, the travelers used the app for everything from food and taxi rides to flights and duty refunds at the airport. Chinese tourists on a recent trip to Finland organized by Ant Financial enjoyed husky sledge rides, which they used the Alipay app to pay for. The “Smart Travel” initiative aims to connect local businesses with Chinese travelers at every available “touch point” for shopping, services and localized experiences such as, in the case of Finland, Arctic Circle certificates, husky sledge riding and Northern Lights hunting. 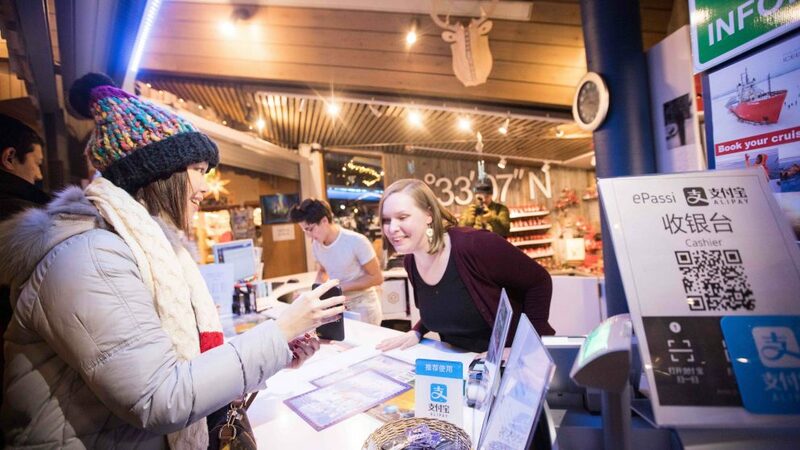 By working with local payments partner ePassi and in partnership with Visit Finland, the country’s national tourism board, Alipay was able to partner with a large number of relevant merchants at once and show them how to best serve Chinese consumers. 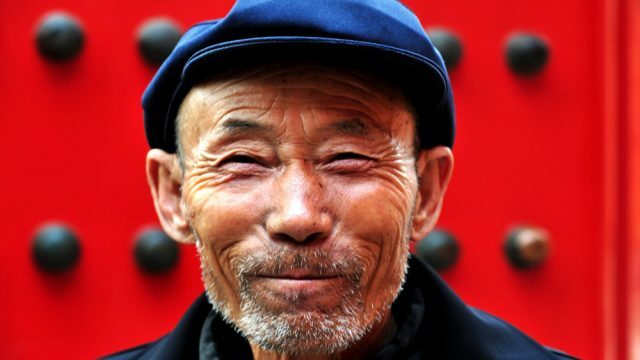 “That means we help Finland to get mobile ready for China, which means Alipay-ready,” he said. But why Finland? 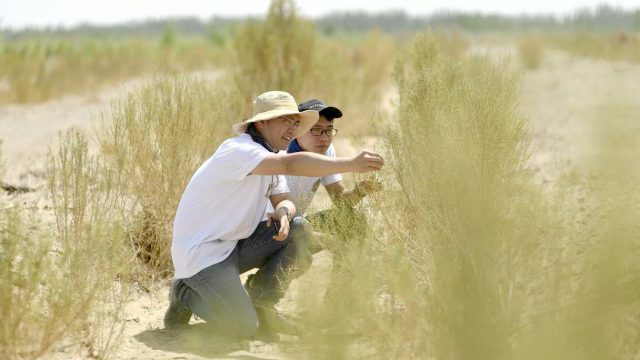 For one, it has become a popular destination for Chinese tourists. China last year accounted for the fifth-highest number of foreign visitors to the country, ahead of the U.S. at number six, according to Visit Finland. With 18% growth year-on-year, it’s also the fastest-growing source of tourism for Finland. According to Helsinki Airport, one plane from China arrives in the city every 90 seconds during peak times of the day. These numbers prompted Alipay’s Finland debut in December 2016. A month later, Finnair, the national carrier, was the first airline in the world to accept Alipay for inflight purchases. Helsinki Airport has followed, along with merchants such as Nova Skyland Hotels and IHG’s Holiday Inn, which were participants in last month’s trip. So, too, was Santa Claus Village, an amusement park in Rovaniemi, the official home of old St. Nick. Finnair, the national carrier, was the first airline in the world to accept Alipay for inflight purchases. On Friday, leading taxi company Lähitaksi announced that all of its 1,250 cars in Helsinki and the city’s surrounding towns also would accept the app by the time Chinese New Year arrives mid-month. “More and more Chinese travelers have been asking whether our taxis accept Alipay, which is why we decided to launch this payment method and provide our Chinese passengers a better experience during their time in Helsinki,” Lähitaksi Marketing Manager Heidi Säynäjoki said in a statement announcing the news. Taxi company Lähitaksi will accept Alipay in all of its 1,250 cars in Helsinki and the city’s surrounding towns by Chinese New Year in mid-February. 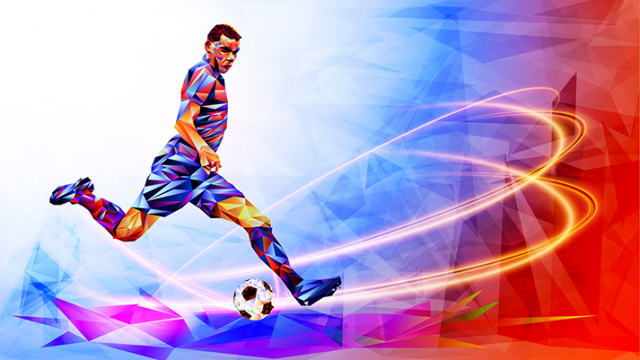 Merchants who are Alipay-ready stand to benefit because Chinese consumers are used to having their finances, and a full line of credit, an arm’s length away. “So businesses tend to attract more customers, who in turn shop more on their overseas trips when they can use Alipay,” Hauser said. 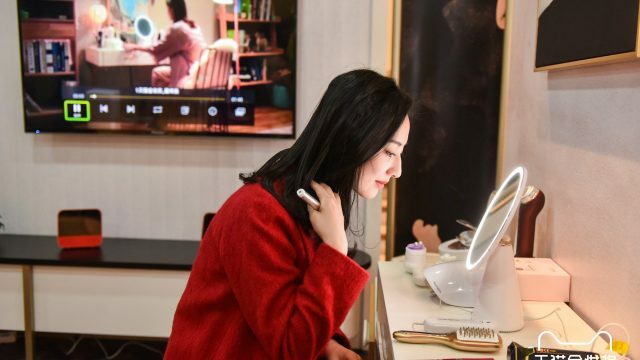 Zoe Cai, a 28-year-old housewife from China’s southern province of Guangdong, was a part of Alipay’s tour to Finland last month. She said the only time she used cash during the trip was at a supermarket Rovaniemi. 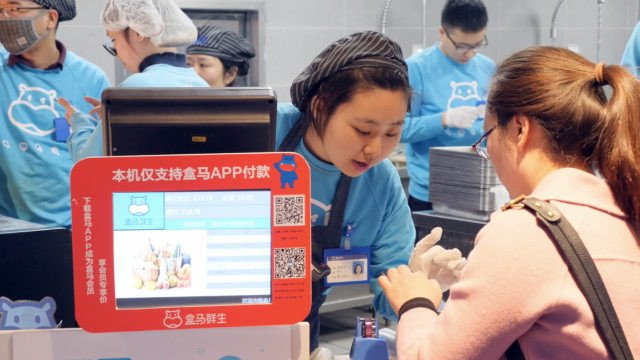 “At first, we were surprised when so many merchants accepted Alipay, but after this experience, we may be surprised if a merchant doesn’t accept Alipay when we travel next time,” she said. A number of other target locations are in the works for Alipay’s Smart Travel program in the EMEA region.